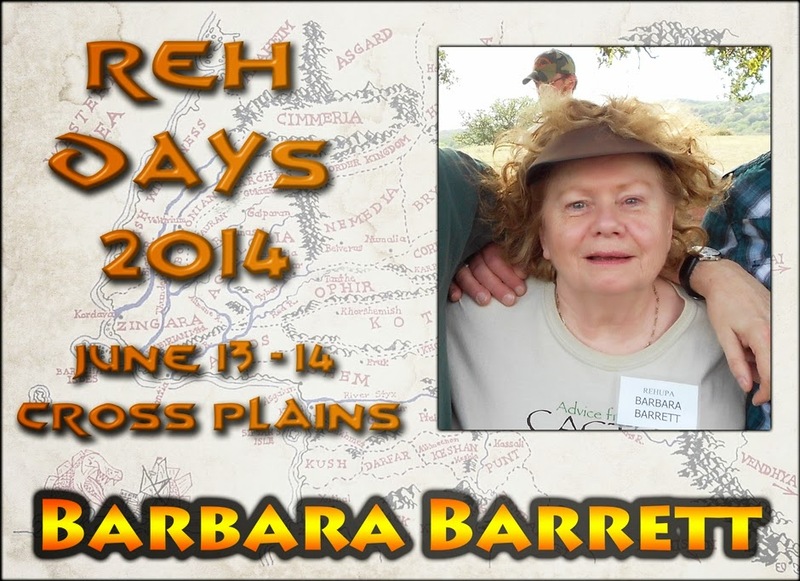 Barbara Barrett has been an enthusiastic and dedicated Robert E. Howard fan since 2006. Shortly after watching The Whole Wide World, she began reading REH and through his stories she discovered his extraordinary ability with words, images and strongly written characters. Eventually Barbara found her way from Howard’s poetic prose to his poetry and subsequently compiled and edited The Wordbook: An Index Guide to the Poetry of Robert E. Howard, which won the the 2009 REH Foundation Atlantean Award. 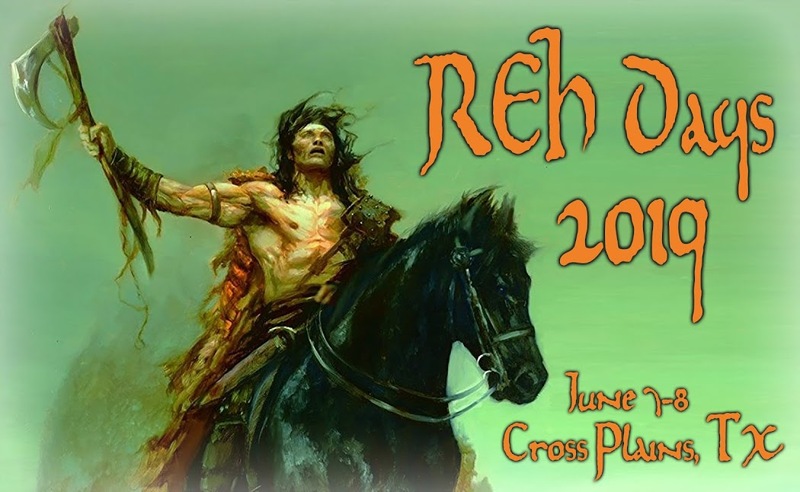 She has won three other REH awards for her work on Howard and has she has contributed to the The Cimmerian, REH: Two Gun Raconteur, Black Gate, and others. She has been a member of the Robert E. Howard United Press Association since 2008 and her ongoing REH column "Word of the Week" has appeared weekly in various venues since 2010.